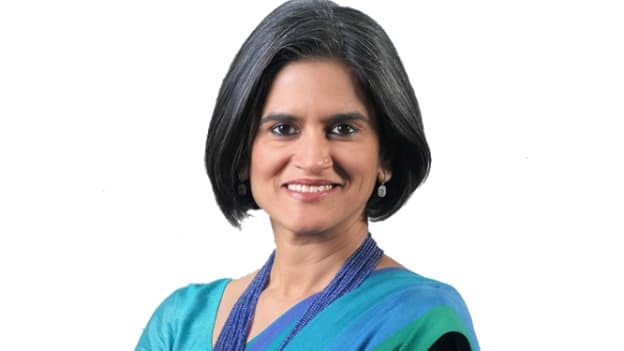 She will take over from Sanjay Gupta, who will soon move to Uber US & Canada in a new role. The on-demand ride-sharing company, Uber, continues to attract key talent to strengthen its leadership team in India. The company today announced the appointment of Manisha Lath Gupta as the Head of Marketing for India. This announcement follows the recent appointment of Pavan Vaish as the Head of Central Operations. The company plans to continue driving growth by offering more modes and entering more cities this year under the strategic stewardship of a stronger and bigger India leadership team. Manisha Lath Gupta will oversee marketing initiatives for Rides and Eats Business for India South Asia. A seasoned marketer, entrepreneur and leader, she comes with over 20 years of experience across consumer goods, banking, ecommerce and fintech. Over the course of her career, she has conceptualized and executed brand campaigns, driven digital performance and has ran a successful start-up. Manisha started her career with Unilever in India, where she spent close to eight years (1997-2004) and another six years (2004-2010) across two different roles at Colgate Palmolive. Later, she successfully transitioned to the banking industry as the EVP & Chief Marketing Officer at Axis Bank. Always keen to start something new, Manisha turned full-time entrepreneur in 2014, with her start-up venture IndianArtCollectors.com, an e-commerce portal for original Indian contemporary art, which she had founded in 2005 as a moonlighting venture and was acquired by NDTV in 2015.